Whether you’re new to quantum development or you’ve got experience and want to see how your skills are improving, you won’t want to miss the Microsoft Q# Coding Contest, provided in collaboration with Codeforces.com. Held July 6 through July 9, 2018, developers will tackle quantum development challenges of varying difficulty in Q#. Even if you’re new to Q#, the contest is a great way to test your abilities. The contest will feature progressively challenging tasks on key topics in quantum computing such as superposition, measurement, oracles, and simple algorithms. For each task, you’ll write Q# code to implement the described transformation on a set of qubits or to analyze the state of a set of qubits. Top coders will win a Microsoft Quantum T-shirt. To get a head-start, join the warmup round offered between June 29 and July 2, 2018, where you’ll start with a set of simpler tasks to prepare you for the topics covered in the main contest. This is a great introduction, especially if you’re new to Q#. The warmup round can provide an advantage by introducing the contest’s development environment and submission system before the contest begins. It’s also a great opportunity to refresh your skills or get up to speed on the basics of quantum development and the Q# programming language. 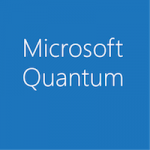 Q# features rich integration with Visual Studio and Visual Studio Code, providing the fastest path to quantum programming on Windows, macOS, or Linux. You can choose any of these platforms as your development environment for the competition. 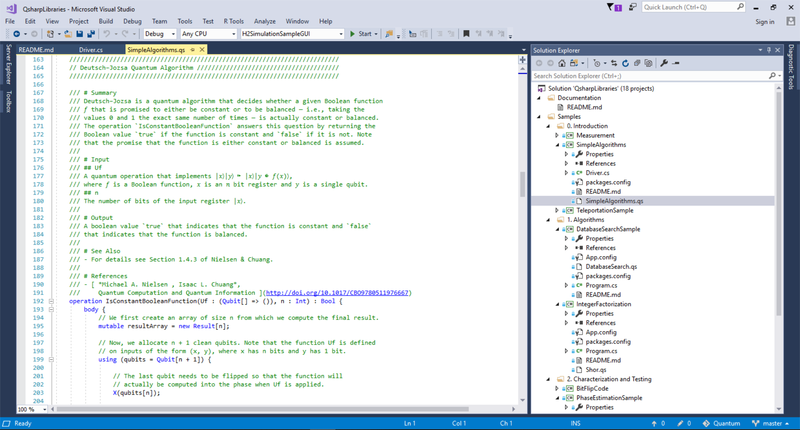 You’ll want to make sure you have the latest Microsoft Quantum Development Kit released June 22, which includes enhanced debugging, faster simulation, and new code samples to improve the onboarding experience. We look forward to helping you improve your quantum development skills and hope to see you at the first global Microsoft Q# Coding Contest!